Yvonne B. 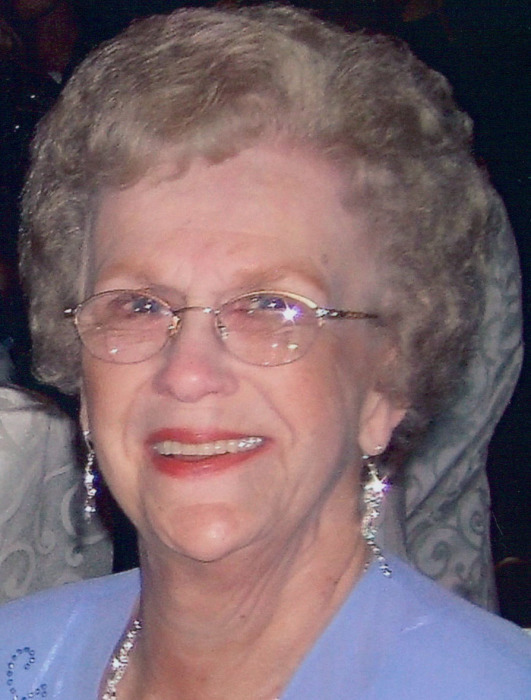 (Caron) Labouliere, 93, of Fall River, wife of the late Raymond C. Labouliere, passed away Thursday, March 28, 2019. She was employed by Shelburne Shirt Co. for many years. five great-grandchildren, Julia Fernandes, Aidan Hollenbach, Tyler Dupra, Christopher and Jacob Oliveira; many nieces and nephews. She was the sister of the late Alice Phillips, Gloria Souza, Lillian Goulet, Florence Desjardins and Roland, Robert, Edward and Wilfred Caron and the daughter of the late Antone and Elvina (Lariviere) Caron. Her funeral will be held Monday at 9:00 AM from the Auclair Funeral Home, 690 So. Main St., Fall River with a Funeral Mass at 10:00 AM at Holy Trinity Church. Interment, Notre Dame Cemetery. Visitation, Sunday from 3:00 PM to 7:00 PM. Online guest book at AuclairFuneralHome.com.